Best Answer: Yes! While the Sonos Beam doesn't work directly with the Apple TV, there is a workaround for it. Basically, you plug in the Apple TV to your TV via HDMI. Then, plug your Sonos Beam into your TV through the HDMI-ARC port, making sure that HDMI-CEC is enabled (this allows devices to work better together). If everything is working as it should, the audio from your Apple TV should go to the TV, which relays it through the Sonos Beam. If your TV is older than five years or doesn't have an HDMI-ARC connection, you need to use the optical audio adapter. So I can't just plug in my Beam to the Apple TV itself? Unfortunately not. The Sonos Beam must get plugged in through an HDMI-ARC connection, which the Apple TV doesn't have, but most modern TVs do. HDMI-ARC (Audio Return Channel) is a special signal that is unique to TVs, and therefore gets a different label than a typical HDMI port. What if I have my Apple TV plugged into a monitor, and not a TV? Does that mean I can't use the Beam with it? That is correct. Since the Beam requires HDMI-ARC that are only found on modern TVs, you won't be able to use a Beam with your Apple TV without a TV that has this connection. Beam will not work with regular HDMI ports, so you'll need to get a TV that has it or perhaps trade the Beam in for another soundbar. What if my TV set doesn't have HDMI-ARC? If your TV does not have a properly labelled HDMI-ARC port or is more than five years old, then you'll need to use the included optical audio adapter. This allows you to connect the Beam to your TV, and should allow Apple TV audio to pass through into the Beam. The only caveat of using the optical adapter is the fact that you will not be able to use Amazon Alexa TV voice commands. 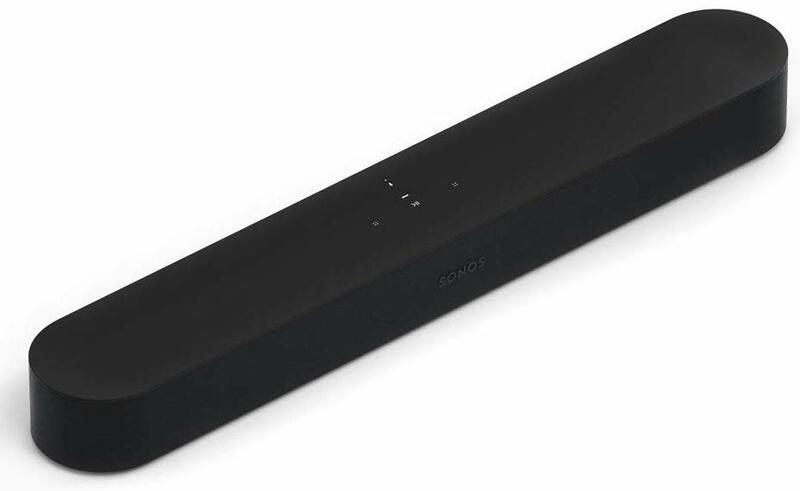 You'll still get that awesome Sonos sound quality. Could I use AirPlay 2 to get the audio from Apple TV to Beam? No, you could use AirPlay to send audio from your iPhone or iPad to the Apple TV, but Apple TV doesn't support AirPlay out — only AirPlay in. 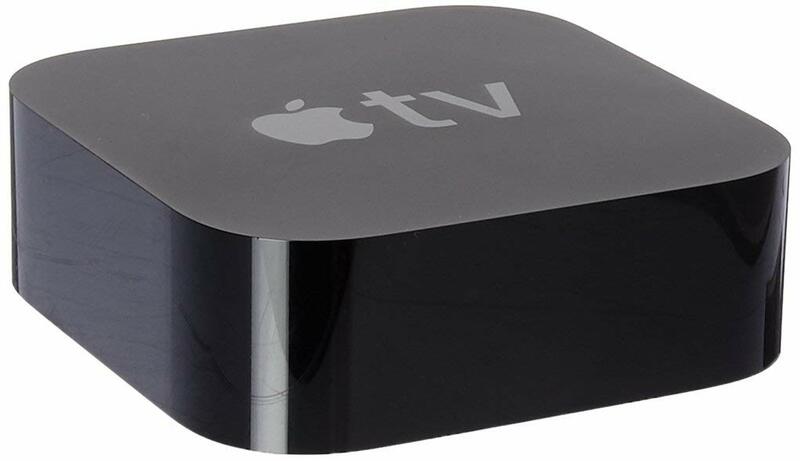 However, since the Apple TV is connected to the television set, and the Beam is plugged into the HDMI-ARC port, the audio that gets sent to the Apple TV gets projected out through the Beam. It's... a bit complicated, we'll admit. The Beam is our favorite soundbar for a number of reasons. It's compact but packs in high-quality sound that will fill up small and medium-sized rooms. It uses high-end woofers and tweeters to make sure you hear every detail, and the Speech Enhancement feature means you'll never miss another word of dialogue again. Apple TV 4K is a great entertainment box. It supports 1080p HD high-quality video and 4K resolution and Dolby Digital Plus 7.1 surround sound. Your photos and videos look incredibly crisp and sharp with a 4K television and it's equipped with Siri to support voice commands. If your TV is a little older (more than five years) or doesn't have an HDMI-ARC connection for whatever reason, make sure to use this optical audio adapter to be able to plug your Beam in to your current TV.